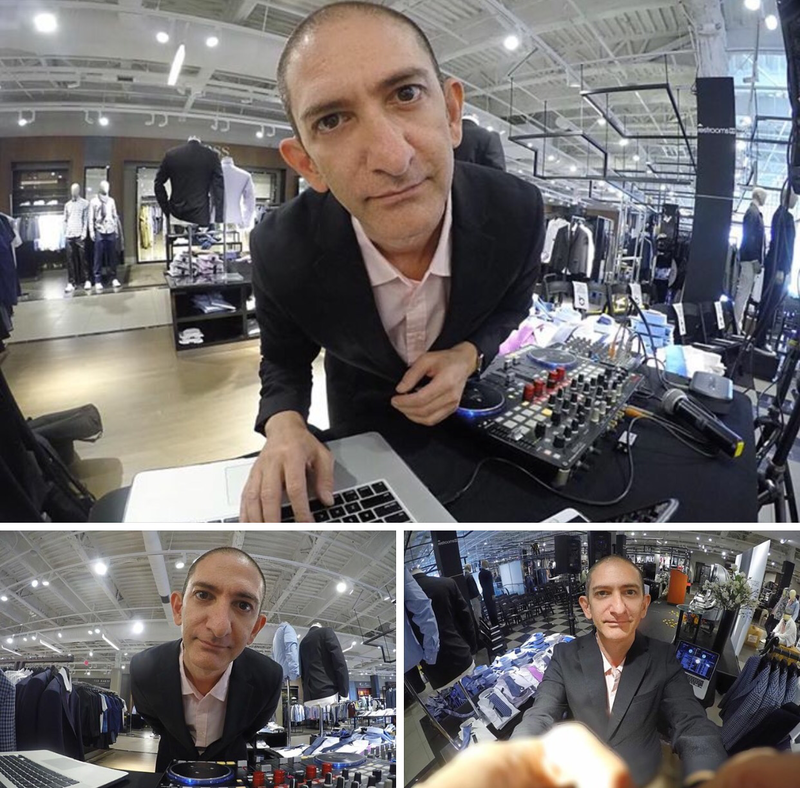 Early morning awards show in #glendale #bloomingdales #gopro #selfie 9am. 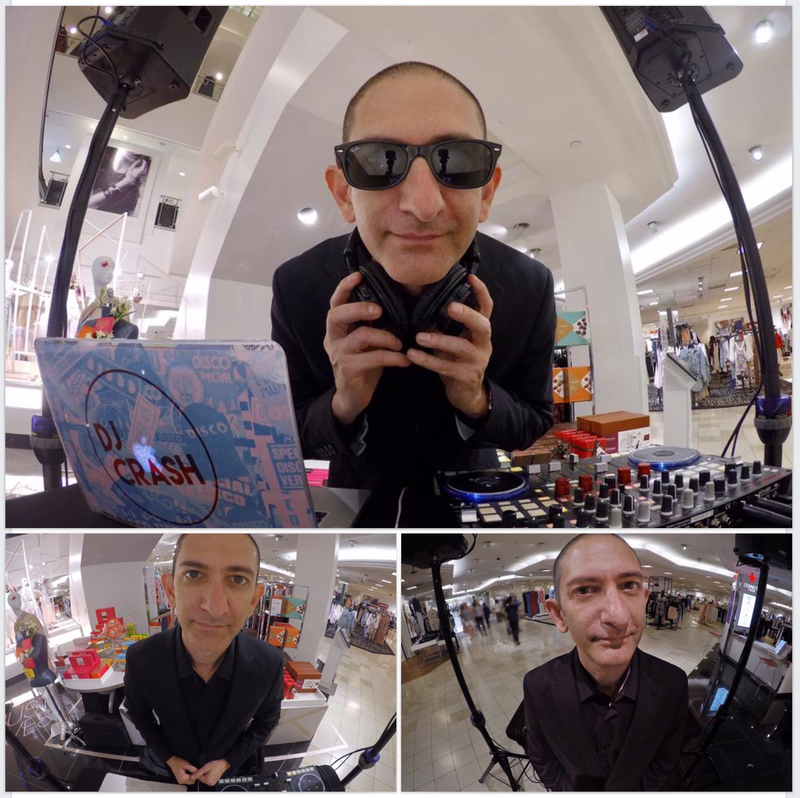 Dj crash spins private party at portofino. Portofino redondo beach is a venue Crash Entertainment has not visited in many years. 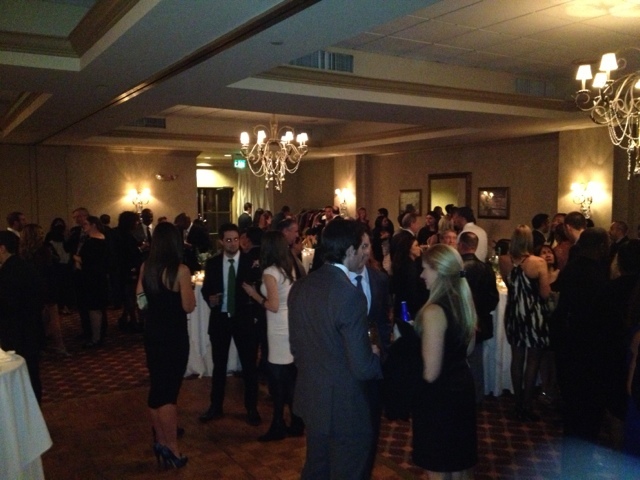 The holiday party hosted just over 200 guest. 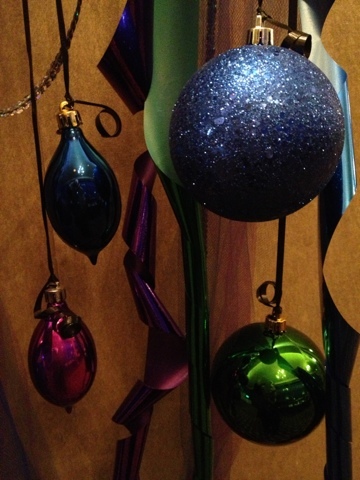 Wonderful food and atmosphere gave way to a fun dance party later in the night. With 20+ years in this business there is not much I haven’t seen or done. 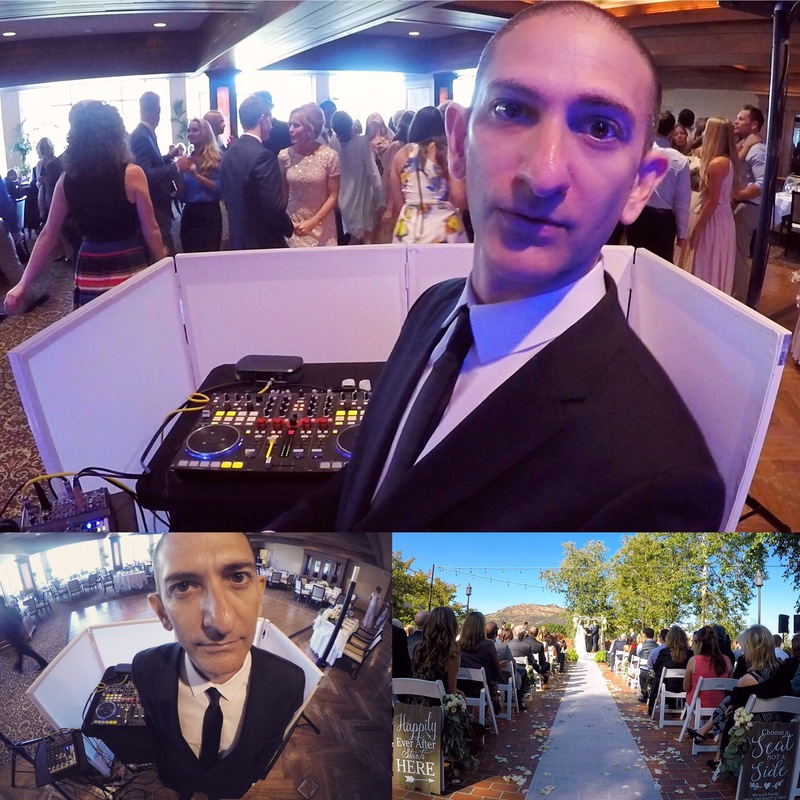 From Weddings to Bar Mitzvahs, Corporate events across the nation to local birthday parties, Nightclubs and dive bars. 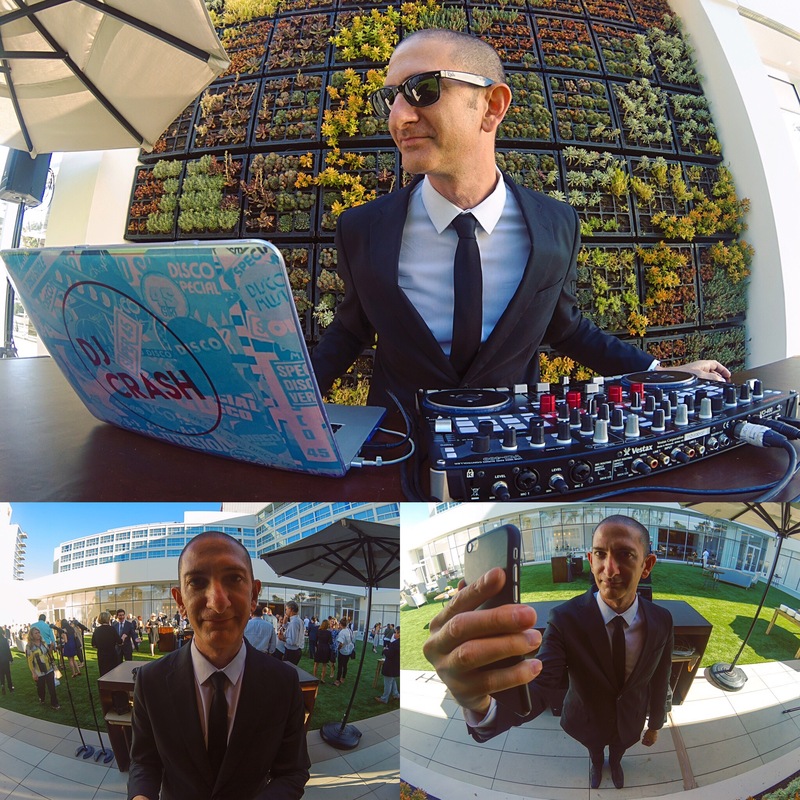 I’ve been pretty lucky to have spun at so many different types of functions. I couldn’t have done it without the help of my original partner Allen from RCDJ days (1990-2000), and my friends and partners at the hotels and country clubs throughout Southern California.